Are you holding? Get comfortable and get ready to be immersed in a psychedelic blues fueled album. 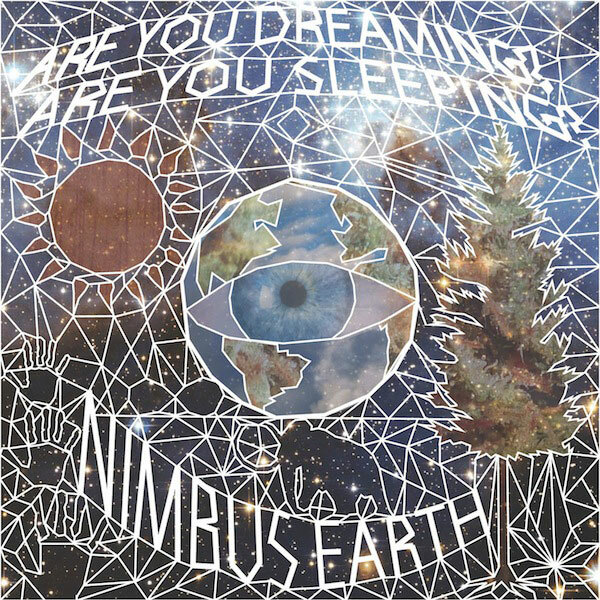 The Tustin, California trio, Nimbus Earth, want to take you to outer-space and beyond. Are You Dreaming? Are You Sleeping? would fit nicely on your playlist alongside bands like Pink Floyd for those times when you need to get away.